Ladies, your phone deserves a Chanel too, don’t you think? Let’s take a closer look at the Chanel Quilted Phone Holders for this new season. 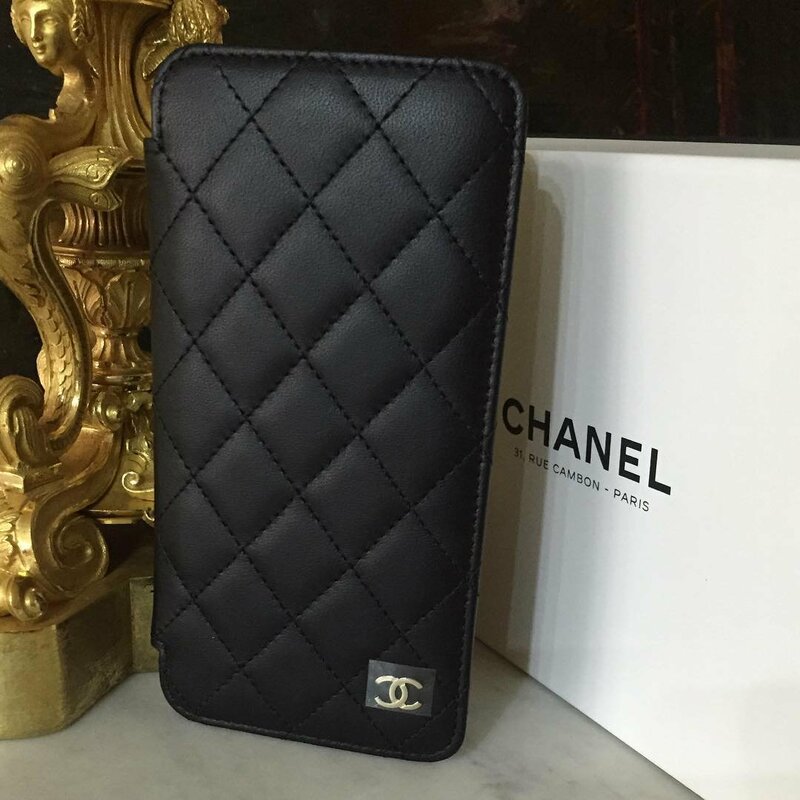 These phone holders are really stunning and they match to your Chanel bags too – Quilted, embellished with gorgeous tiny CC logo, crafted in lambskin or calfskin, you need to get one. Like all Chanel favorite accessories, these Phone Holders are not easy to get. We noticed that they’re sold-out in every boutique, so don’t wait for the next visit when you have the opportunity to get one. 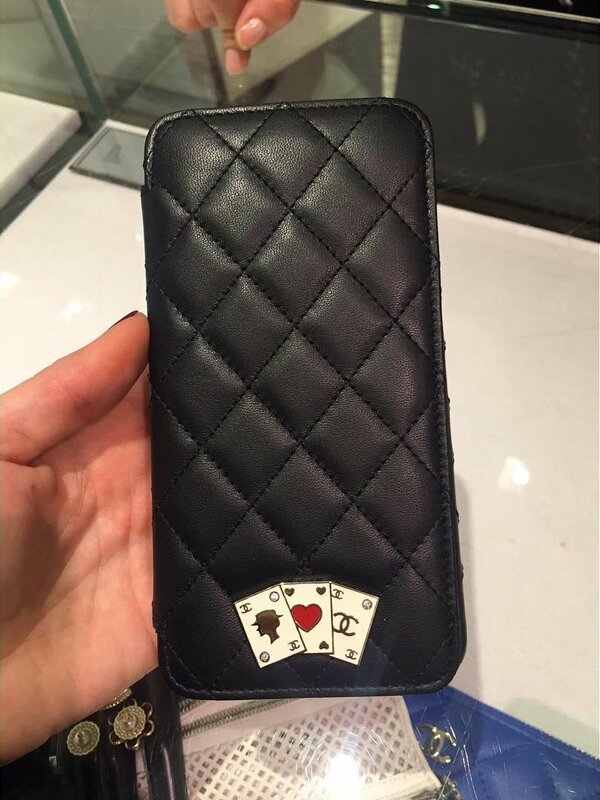 When you flip a Chanel Quilted Phone Holder, you will discover something unique. To make the design more interesting and exciting, the fashion house has printed three different playing cards on the back – each marked with the house’s iconic symbols like the lady with hat, CC logo and hearts. For the exact sizes and prices, please read this: Chanel Quilted Phone Holders Details. If you’ve bought one, then post a comment and let us know what you think. If you’re obsessed with Chanel, especially everything that’s quilted and embellished with the tiny CC logo, then perhaps its time to get yourself a Chanel Quilted Tablet Holder. And especially if you already own the Chanel Quilted Phone Holder, the Classic Flap Bag and even the latest Quilted Flap Wallet…it’s time to complete the collection. Obvious, the Tablet Holders are expensive but you have to keep in mind that they’re crafted from leathers like lambskin and refined with silver hardware and burgundy lining. Chanel made two kinds of tablets – one with stand function and can be used in multiple ways. Another one that’s only a cover, but its really chic and gorgeous. Despite of their stunning looks, these covers can also protect your tablet for scratches or small accidents. 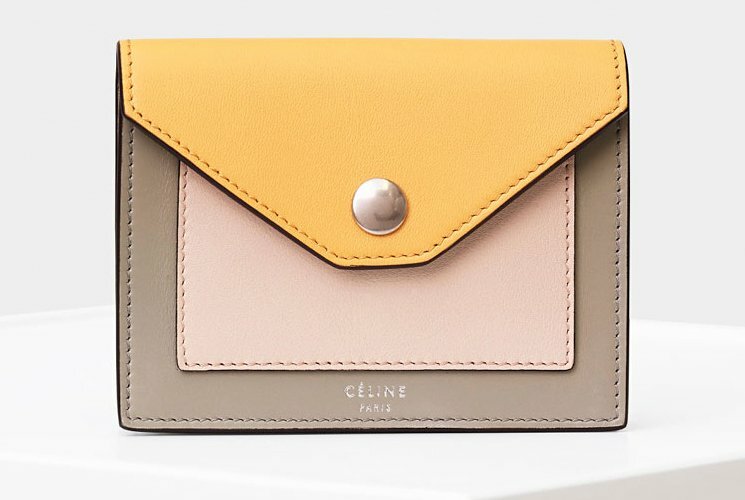 Cover you tablet with these beauties and slip them inside your handbag. No company can ignore the power of today’s technology; the smartphone has become the essential for our daily life. We’re doing everything on it; alarm clock, calculator, messaging, web surfing, games and so on. And because most of us are carrying the phone all the time, it needs to be designed fashionably, don’t you think? And even Chanel cannot ignore that; that’s why they’ve designed new phone holders for the Spring Summer 2016 Collection Act 1. Here’s the news; even tough Chanel has made phone holders before, these are the most classic. They match to your Chanel Classic Flap Bag like twins – the beautiful diamond quilted cover, the gorgeous tiny CC logo, slip this phone holder in your bag. 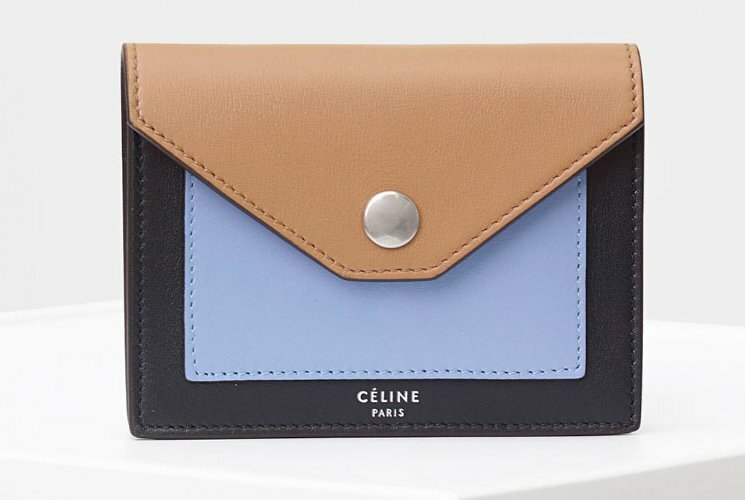 Just like the two famous leather choices for the Chanel Classic Flap Bag; the lambskin and caviar, these phone holders are available in lambskin or calfskin. Lambskin is for those that desire luxury more than durability. The calfskin is obvious for those that love strong leather. Chanel Medium Quilted Phone Holder is measured 5.5’ x 2.8’ x 0.4’ inches, style code is A80762 and priced at $525 USD or € 480 euro. Chanel Large Quilted Phone Holder is measured 5.9’ x 3.1’ x 0.4’ inches, style code is A80763. Priced at $575 USD or €510 euro. The phone sizes, which one is yours? The iPhone 6 or the iPhone 6s are sized 5.44’ x 2.64’ x 0.27’ inches. The iPhone 6 Plus is or the iPhone 6 Plus s are sized 6.22’ x 3.06’ x 0.28 inches. The Samsung Galaxy S6 is measured 5.65’ x 2.78’ x 0.27’ inches. The Samsung Galaxy S6 Edge is measured 5.59’ x 2.76’ x 0.28’ inches. The Samsung Galaxy S6 Edge Plus is measured 6.08 x 2.98 x 0.27’ inches.